Editor’s Note: Today, we are very proud to announce a new addition to the Catavino team, Ivan Larcome. A writer by trade, and a Spanish culture enthusiast by passion, I trust he will be bringing you plenty of insightful and witty writing from his current home Valencia, Spain. Welcome Ivan!! My feet first touched Spanish soil in February of 1997.Â All that I knew about the country, I had learned in London where I was riding out the winter before strapping on my state-of-the-art, back-breaking backpack and roaming the roads of Europe. I had left Toronto a few months before, and even though I expected to find some connection with the city of my birth (and home for my first two and a half years), it was pretty clear that London wasn’t for me.Â I was happy to escape for a few days to visit the Spanish girl whose company had by far been the highlight of my time in England.Â When she completed her English course and returned to Madrid, the winter seemed to close in around me.Â When I walked out of the airport that day, the temperature was 26?C (80?F).Â My love affair with Spain had begun. I spent a wonderful week in Madrid, falling completely in love with the city’s many charms.Â For those who don’t know the Spanish capital, you can scratch the surface by looking at these online photos.Â The first thing that I did when I got back to London was book a one-way ticket back to Madrid, where I lived happily for almost three years before family obligations took me back to Canada. We began an exploration of both the city of Barcelona and its culinary and vinicultural offerings.Â We were happy to discover that the cava producer Codorníu was close enough to visit in one day – we served their wine at our wedding and that happy association makes them popular with us.Â Katie details the visit here. After six months, some wonderful experiences and the intervention of random chance, we decided to move to Valencia – a fitting choice given Oscar’s obsession with oranges and our love of paella. But of course, the city, the province and the community of Valencia have much more to offer and we are just beginning to uncover the untold wonders that await us here. Although all three are Spanish cities, Madrid, Barcelona and Valencia are very different places with unique personalities and histories.Â From where I sit now (often with a serving of delicious paella and glass of delectable local wine before me), it looks like Valencia will be home for some time, but I can’t be sure.Â There are so many other tempting flavours in the world and I am always drawn towards new experiences.Â There are other countries whose cultures and cuisine I love and can’t wait to explore further.Â But Spain will always bring me back. 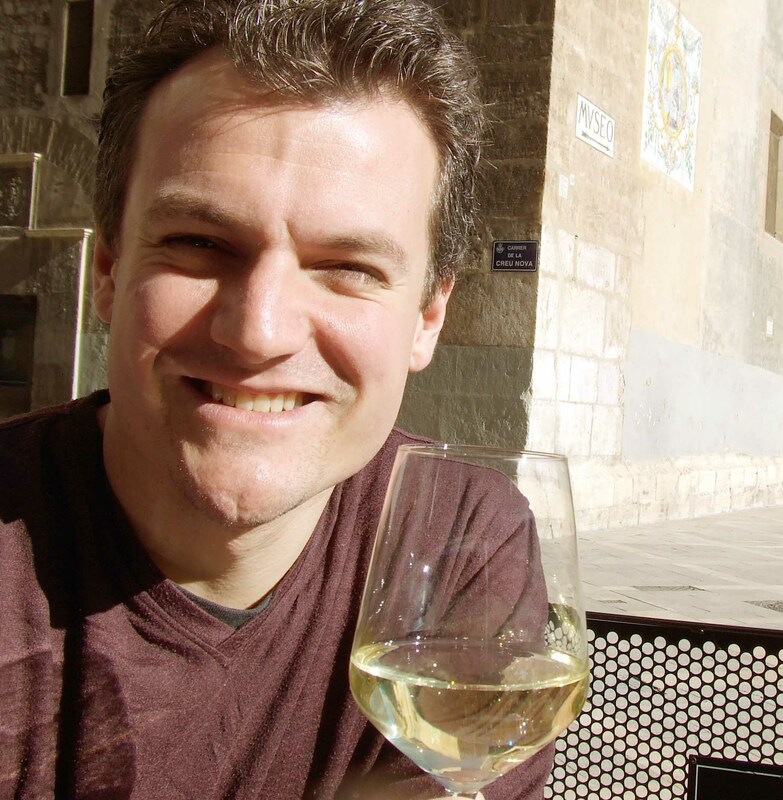 As I continue to explore this country through its cuisine and customs, its cities and museums, its celebrations and its wines, I hope to offer others likewise drawn to this Spain some insights and the chance to learn from my many, many mistakes to come. Ivan loves wine and food almost as much as he loves writing about them. Next on the list is hearing from interested readers: he welcomes comments and visitors to his blog, Ivan In Valencia.